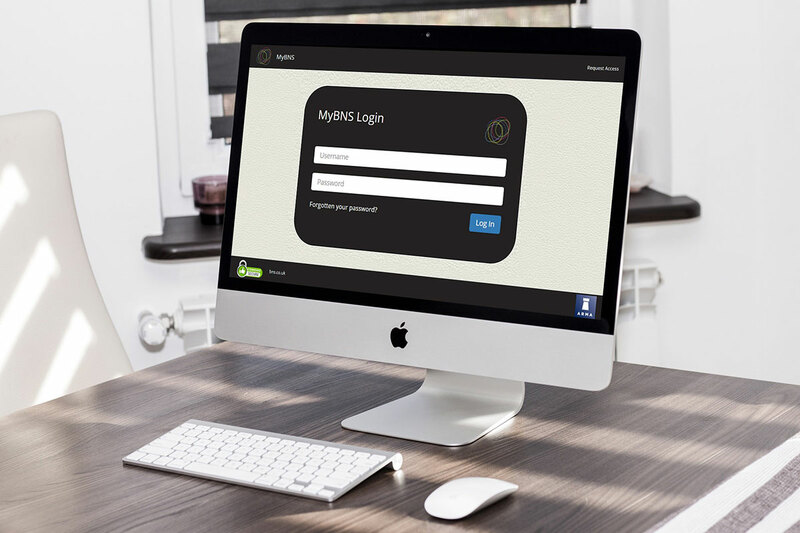 All Leaseholders receive access to our online portal MyBNS. The system has been exclusively developed enabling us to deliver a management service that far exceeds other systems. Delivering 24/7 access to the Leaseholder online allows the property to be managed in ‘real-time’. MyBNS includes a bespoke financial package which allows the Directors and authorised individuals access to financial information anywhere I the world at any time. Contractors find MyBNS an invaluable tool as they have access to all information on specific jobs as well as any health and safety issues. In addition, specific requirements for the job are all available in one place. MyBNS is ever-evolving and is at the forefront of technology and ensures issues, no matter how large or small, remain active and kept on top of at all times. BNS are investing in and delivering the future of property management.